The project will establish and scale-up over 130 Small and Medium Enterprises (SMEs) over the next three years within the low carbon and sustainable technology fields. This will enable these businesses to grow, innovate and establish lasting research partnerships with the University, generating economic growth in the region and delivering on the Government’s Industrial Strategy. The bid was led by Research and Innovation Services (RIS), which brought together a number of internal and external partners. Academics from across the University’s Departments of Chemistry, Chemical Engineering, Architecture & Civil Engineering, and the School of Management, are key partners on the project. 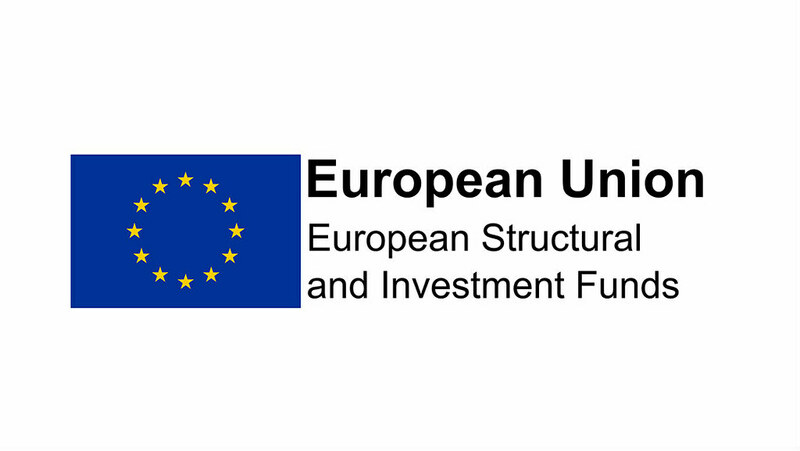 Director of RIS, Dr Jon Hunt, added: “This award, like the recently secured £5 million from the Connecting Capability Fund (CCF), aligns our enterprise activities with our research strengths - to grow our interactions with SMEs who are willing and able to join research collaborations. For more information please contact Dr Jon Hunt or Simon Bond.